IT’S ALL ABOUT THE GROOVE! WITH A MUSICIAN'S EAR FOR THE RIGHT MUSIC . . . It's a simple philosophy . 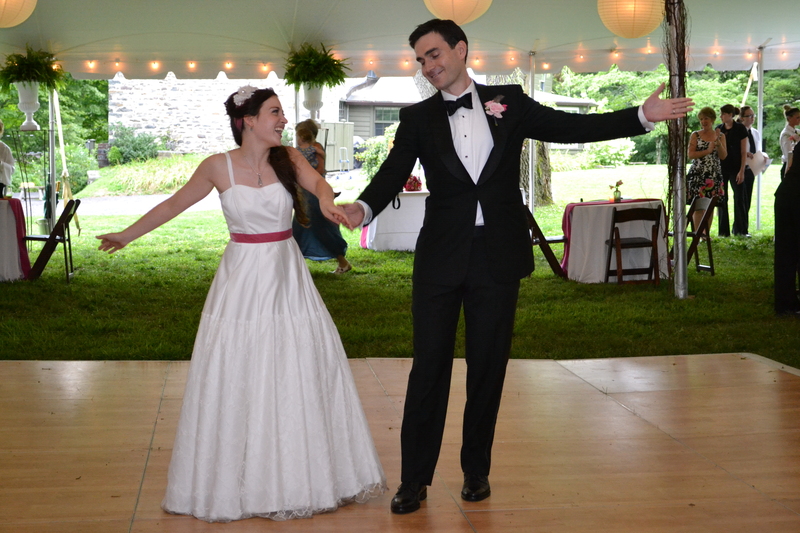 . .
Do you want music that’s authentic and different for your Hudson Valley Wedding? Like an artist with a palate, Jimmy takes your favorite song requests and creates a musical journey that you and your guests are sure to enjoy. Along with his deep passion and feel for music, Jimmy delivers energy to your party and knows how to “read the crowd” so that your dance floor is packed all night long! Plus, you never have to worry about the “wrong music” being played! So if you’re looking for a tasteful DJ, who’s friendly, accommodating, attentive and very well-organized, then you’ve come to the right place. 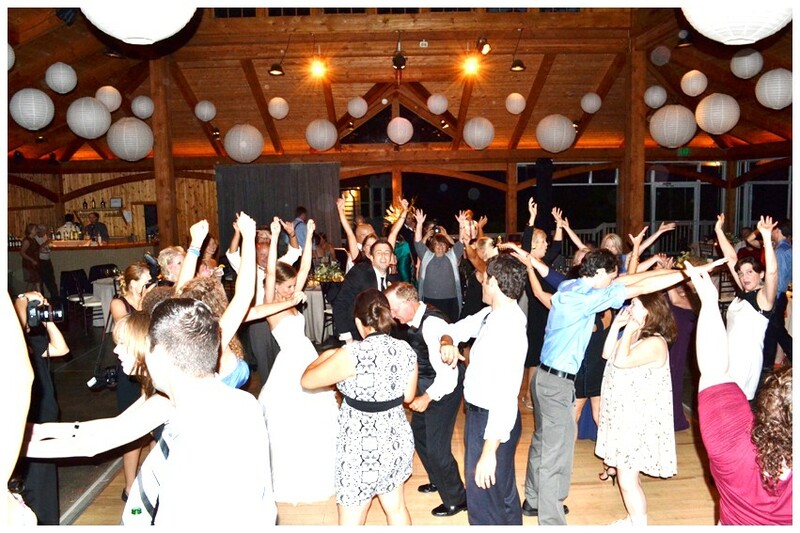 As a Hudson Valley Wedding DJ and a longtime musician, I love to think outside-the-box and play those gem songs that make you and your guests shout, “I love this song! !” When the right music is played, it should warm your heart and create a sense of euphoria and nostalgia that inspires you to wanna break out and dance! How do I choose your music? I collaborate very closely with each of my couples beforehand so that they have the assurance that I “get them.” As an added bonus, with my background as an accomplished vocalist and guitarist, I’m also available to sing and play acoustic guitar for your ceremony and/or cocktail hour. Contact Jimmy today for availability and details! 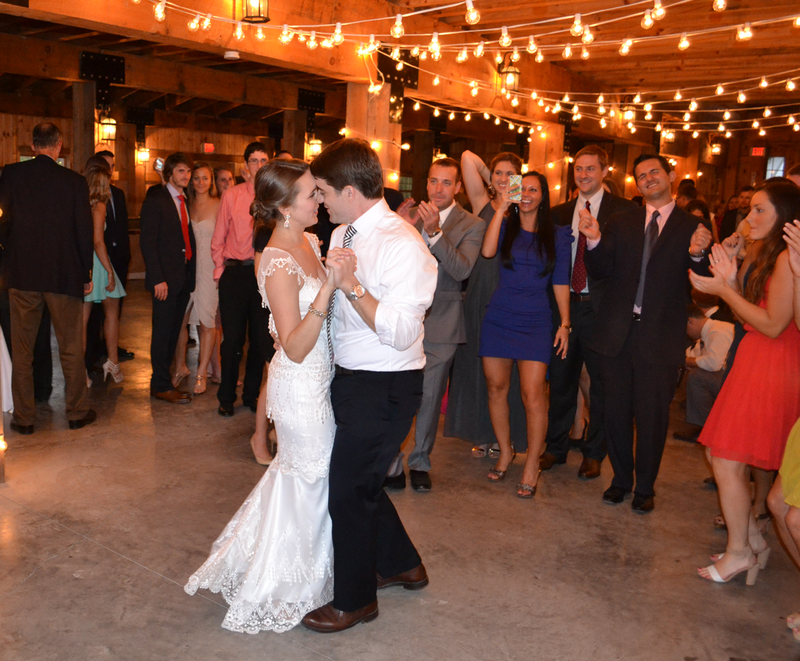 Jimmy was everything we could have hoped for in a DJ for our wedding! … We gave him some suggestions for music just so he could get a feel for our style and told him to just go with whatever he wanted. And did he ever!! He has an amazing feel for a room and knows how to ramp the party up as well as calm it down, like when it was time for dinner. We had a very diverse group so we told him not to be shy about the classics and to mix in whatever he felt would keep the party going. 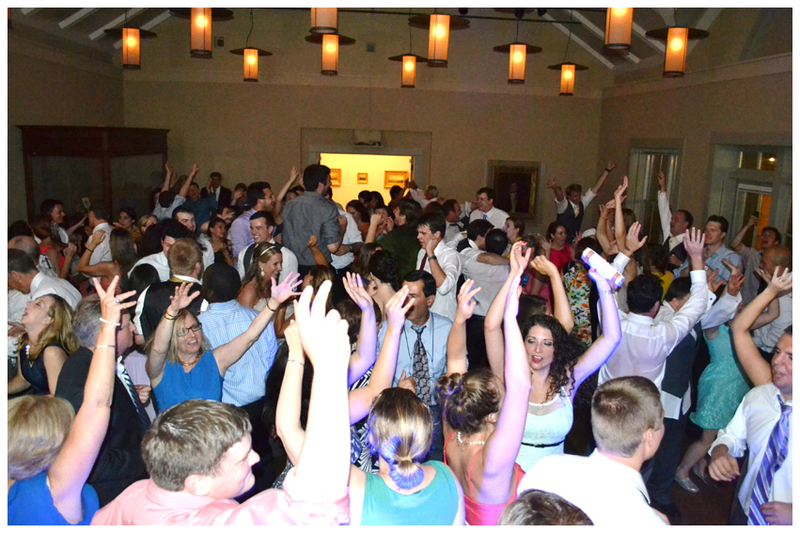 The dance floor was packed for our entire reception and even my dad, tie-loosened, called Jimmy “out of this world”. In fact, many of our guests kept telling us over and over all evening how great he was. He also played guitar and sang for cocktail hour and it was such a great touch. From the beginning of the ceremony until the last dance, Jimmy was a total pro and created the most amazing atmosphere for our wedding.